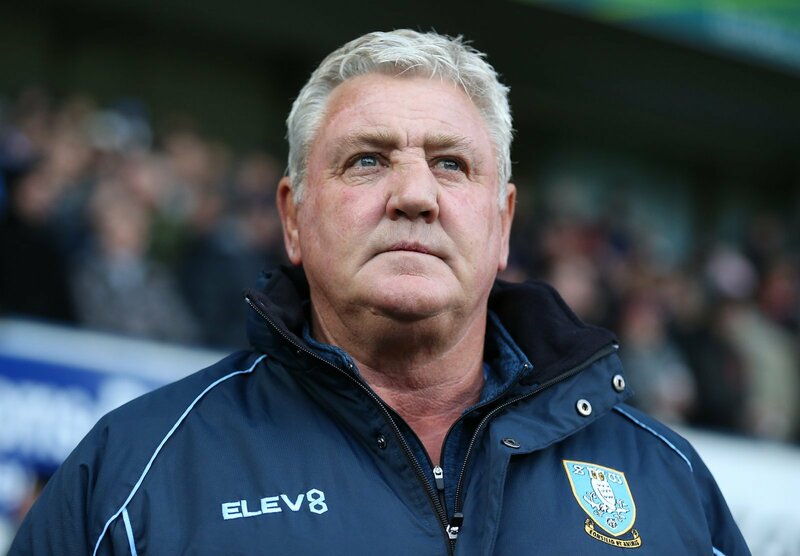 Sheffield Wednesday manager Steve Bruce has expressed his desire for goalkeeper Keiren Westwood to remain at the club, amid speculation linking him with a move to Huddersfield Town. The Sun on Sunday, print edition, 14/04, page 61, reported recently that Championship-bound Huddersfield are interested signing the goalkeeper. The 34-year-old is due to become a free agent in the summer, with his current contract at Hillsborough set to expire at the end of the season. Westwood has enjoyed a brilliant second half of the season for Wednesday, keeping an impressive eleven clean sheets in 19 appearances in the Championship. Bruce praised the goalkeeper for his performances this season and expressed his desire for the player to sign a new deal in the summer. “When you see Westwood and the form he is in and the way he has been playing, then of course we would like him to stay, I would like him to stay,” Bruce told the Sheffield Star. “But we have discussions to be had over the next couple of weeks at boardroom level. These take place at every club in the summer. “There are a lot of big decisions to make on a lot of players over the next few weeks. I am under no illusions about that. Westwood made a number of impressive saves as Wednesday were beaten 1-0 by Yorkshire rivals Leeds United at Elland Road on Saturday evening. Sheffield Wednesday are currently 10th in the Championship table, six points outside the play-off places. Westwood is a very good goalkeeper and he has been outstanding for Sheffield Wednesday in the second half of this season. I’m sure Bruce is very keen for the player to sign a new deal, but perhaps he could be tempted by a move to Huddersfield. For now though, he should be focused on ending the season strongly with Wednesday.